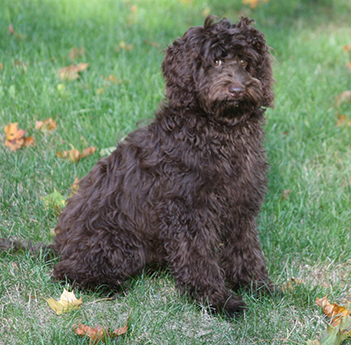 Our Dear Quiet Olive has joined our Group at Aladdin Australian Labradoodles. 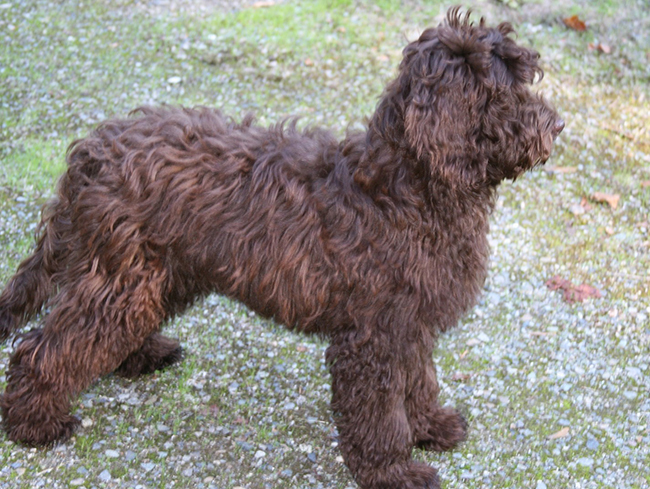 She has a Wavy, Dark Chocolate, allergy friendly, Beautiful coat. 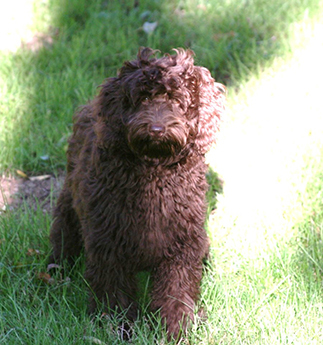 Olive is from our Dear Lily's very last litter. She is very Smart and Affectionate and just a tad michevious. Olive and her litter sister Suzie, certainly can get into a lot of trouble together, but after all..... they are just teenagers. She is an absolute joy to watch galloping in our back fields and to cuddle with at night, watching our favorite TV shows. 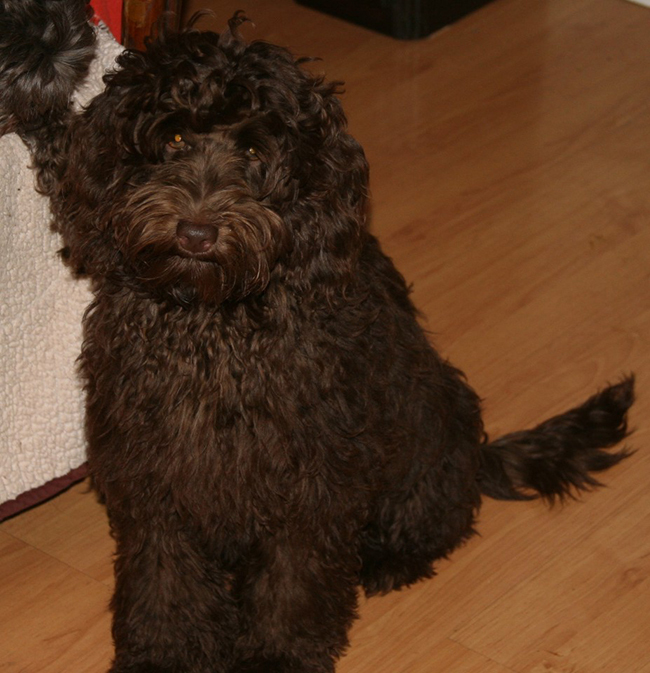 We are looking forward to her future with us at Aladdin Australian Labradoodles.